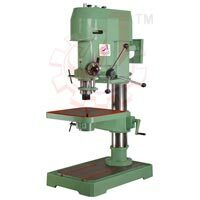 We bring forth superior quality JIP38 : 38mm Cap. 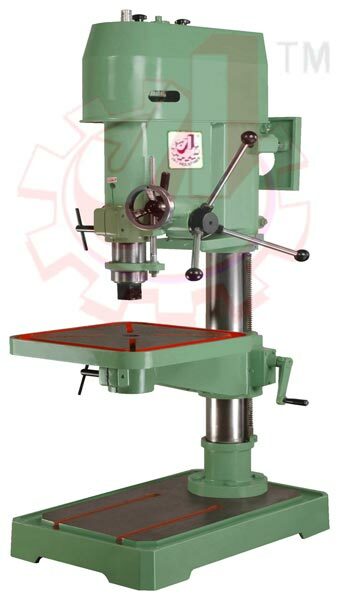 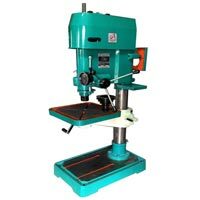 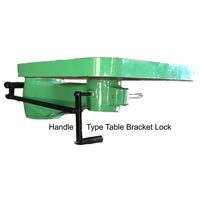 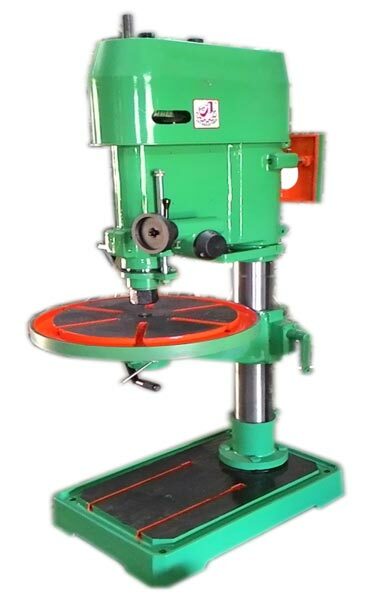 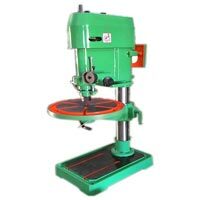 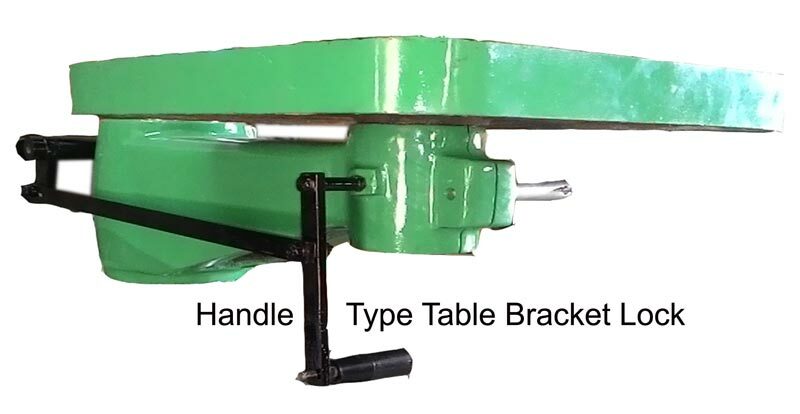 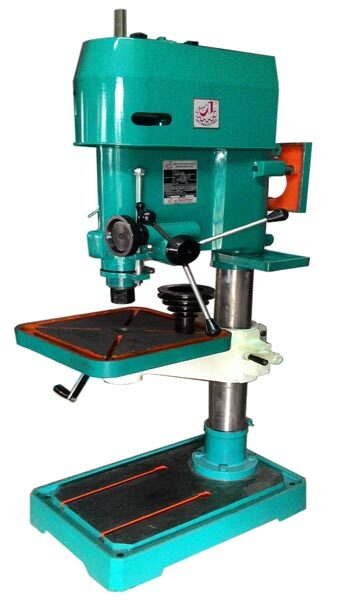 Pillar Drilling Machine that is available in customized form and Spindle to Column Face 321 (Center - 13" inch), 38 mm Pillar Drill Machine (JIP38) offered by us, is available in drilling capacity of 38 mm in M.S. 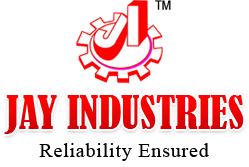 and 42 mm in C.I.